Tools, services, and support to help your business thrive. Cinevee is a comprehensive solution that enables you to manage, sell, and deliver your content digitally. Our service provides media hosting & delivery, e-commerce, and promotional tools in a secure and scalable environment. With no up-front fees, you can click the tires and drive this fine-tuned sports car off the lot today. From design to development, our in-house team can integrate solutions unique to your business. Vetted by multi-million dollar companies, our SaaS solution is backed by 99.9% SLAs. Your customers want to watch your media when and where they want. With Cinevee, they can. Your logo, your look, your feel and your own domain for your content. No distractions. You control content, release dates, pricing, bundling, promotions, trailers — all in real-time! Cinevee's Real-Time-Royalty system is one of a kind! We pay out immediately. Easily place ads before and after all your videos for timely and relevant promotions. Access to customer data and real-time analytics equip you to nurture repeat business. Setup is intuitive and easy. Your first title can be ready to sell within an hour. Their success was a few clicks away. Yours can be too. 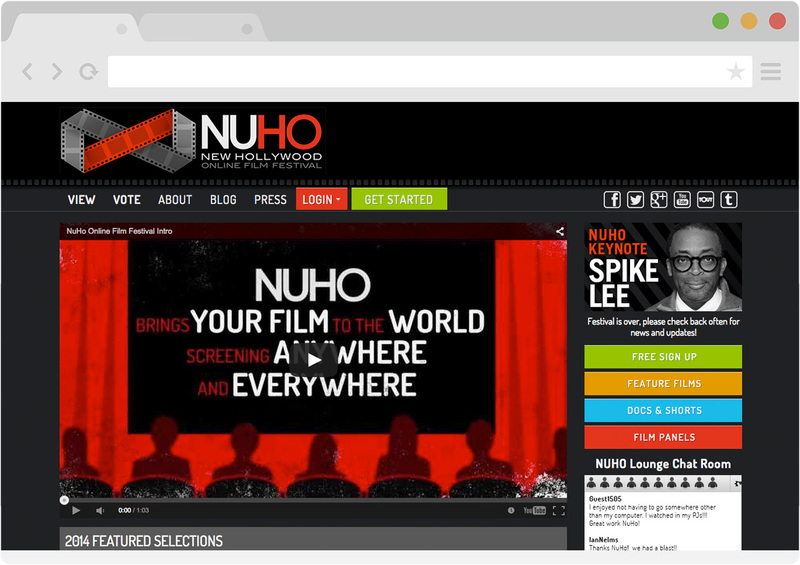 The NuHo Online Film Festival ran their week-long event of daily features and online chats to an audience from over 130 countries. Focus on the Family offers direct-to-consumer digital sales for their best-selling 80 episode series. The things Omar Von Muller's dogs can do is nothing short of amazing. Now owners can teach their dogs in the backyard or dog park. The first of its kind, NUHO’s inaugural 2014 Festival drew filmmaker and viewer participation from over 70 countries. Attendees streamed films 24/7 from varying devices all over the world. The festival experience was enhanced by the inclusion of an online festival chat lounge, round-table discussions, and hosting live Q&A chats with producers, directors and cast members. NUHO has garnered tremendous attention for getting in front of the curve in this marketplace. Focus on the Family is a global Christian ministry dedicated to helping families thrive. While the organization began offering video content exclusively via iTunes in 2012, the decision was made to expand and improve its distribution through Cinevee. 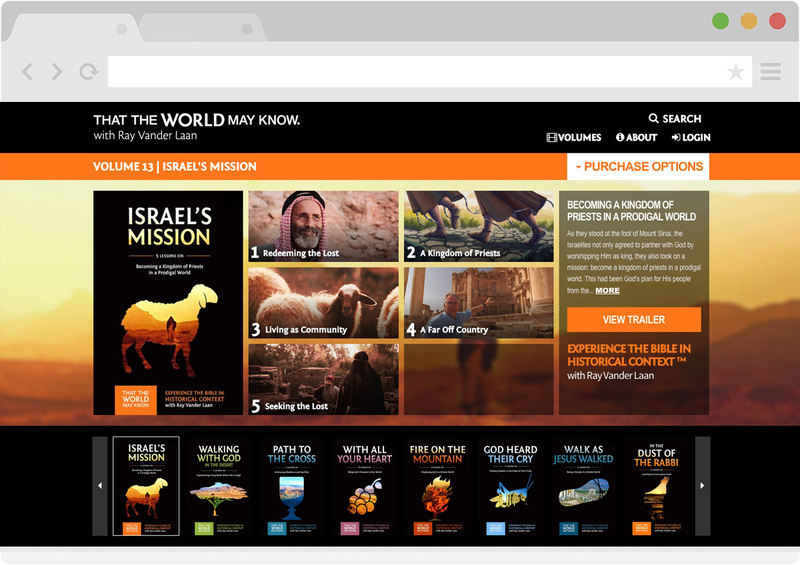 Starting with 80 titles from their best-selling video series 'That the World May Know', Focus on the Family is selling direct to consumers and taking advantage of several of Cinevee's unique features including product bundles, cross-product promotions, direct relationships with their customers, and custom integrations. Omar von Muller is one of the most respected and successful animal trainers in the country. Widely known for the incredible performances of his dogs, his training skills are legendary in the motion picture and television industries. When Omar’s YouTube videos went viral, he began selling training DVDs from his website. When DVD fulfillment became distracting and overwhelming, Omar turned to Cinevee. His Cinevee site launched, Omar plans to trade the time he spent fulfilling DVD orders for time spent producing more content.